For merchant cash advance lenders in New York, NY, relationship management is king. That is why Cardinal Equity is pleased to launch its RedBird Pro CRM software system for our clients. This flexible system is designed to help you take control of managing your customer relationships and leveraging them to increase your business. With many other CRM systems on the market, why should you choose RedBird Pro? The reason is simple: we know your business. Cardinal Equity understands the unique needs of the merchant cash advance marketplace, and our CRM system is designed specifically to simplify operations at your brokerage and to help you service each client relationship the right way. RedBird Pro is just one way we can help your ISO close deals and build your client base. 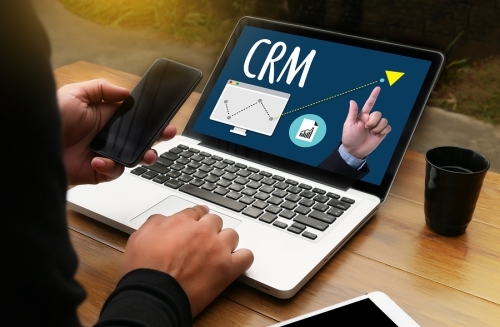 If you are interested in making RedBird Pro CRM work for your firm and finding out more about our deal placement assistance and business loan services, contact us today for more information.